At Andy Cook Cycling we use our bikes every day even if it’s to ride to the newsagents to buy a paper, ride to work or go out on a club run with friends. We also happen to be competitive cyclists who have raced and won National medals and broken National records. We’ve toured extensively both within and outside of the UK. In short, we love riding our bikes! In the last 25 years we have run quality residential Bike Camps in some very picturesque locations both abroad and in the UK. 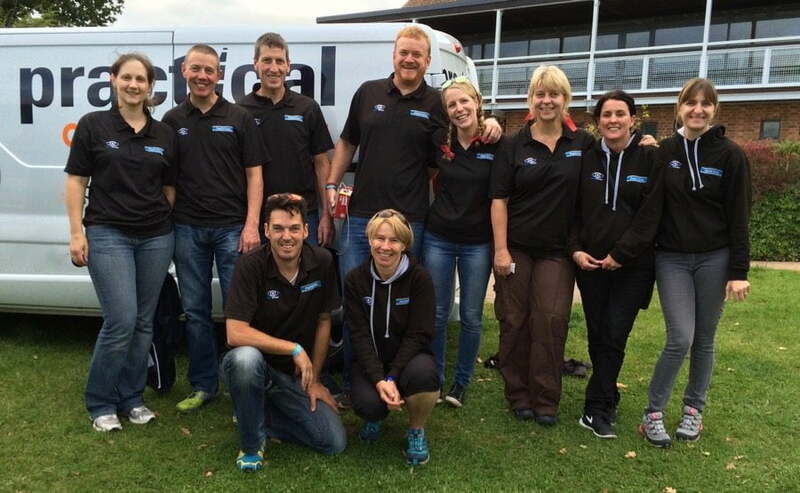 We’ve trained and coached thousands of cyclists from absolute beginners to top level competitors. Most important of all our customers see us as knowledgeable, adaptable and approachable. 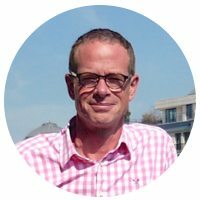 Andy Cook works with our clients to develop new ideas across the many and varied cycling projects that we deliver. 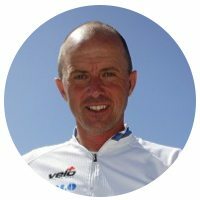 Andy is a former President of the Union Cycliste Internationale (UCI) “Cycling for All” Commission and is a past member of the UCI “Mass Participation” Commission. He has held senior positions at both British Cycling and Cycling UK. Andy’s passion for the sport at all levels continues unabated. His enthusiasm to pass on his knowledge and experience to ensure others share the same pleasure is what motivates Andy, be it organising a major national cycling event or coaching a beginner, it is this passion for the sport and pastime that shines through. Jacqui Cook heads up the administration and planning within Andy Cook Cycling, applying her experience of cycling and project management skills to the many and varied projects that ACC offer. Making sure we deliver for clients in an efficient and timely fashion. Jacqui also works closely with clients on their projects, organising our teams and leading ride groups or delivering training. 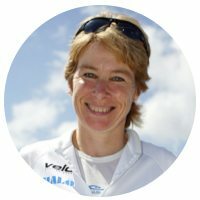 Based on Jacqui’s lifelong involvement in the world of cycling, one of her many strengths lies in her ability to patiently and calmly pass on her extensive knowledge and experience, particularly to newcomers and novices to the sport. And when time allows… she still enjoys riding her bike with her local cycling club. Lydia started working for Andy Cook Cycling in July 2017, after four years of running a busy and popular theatre in Bath. Lydia brought her extensive knowledge of people and client management to the role and is looking forward to expanding on those skills in the fast-paced and exciting environment of cycling events. Philip provides website and marketing support to Andy Cook Cycling from his own business. His job is made easier because he loves cycling and has always ridden a road bike. Philip is also one of our chaperone (ride leaders) on our bike camps and corporate events. If you have any questions regarding the website you can contact Philip via our office. We have a great team of events people who work on client projects. Without their skills and years of experience our events would never happen. They love what they do and it shows; Many of them are keen cyclists who understand what makes a cycling event run smoothly and safely. Their enthusiasm shows through in making our events fun for all levels of cyclist.